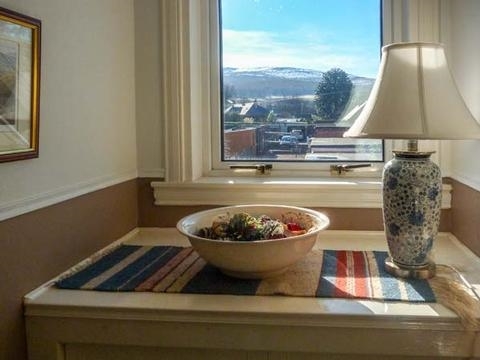 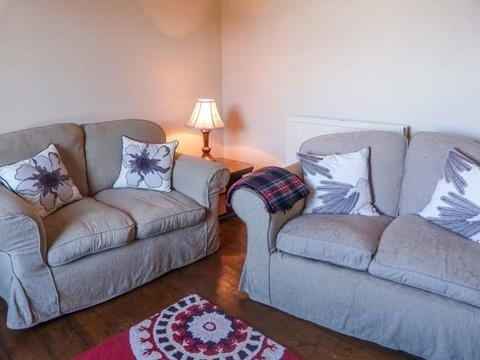 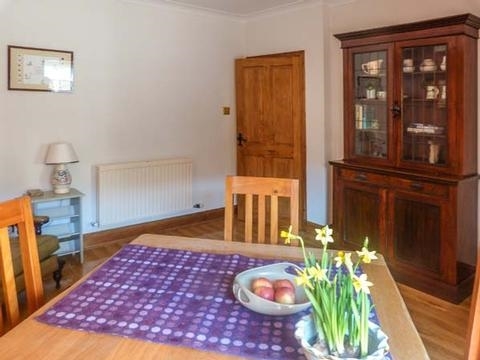 A lovely, semi-detached house 1.5 miles from Aberlour has two spacious bedrooms on the first floor, while the ground floor has a lovely sitting room and a spacious dining room situated off the well-equipped kitchen. 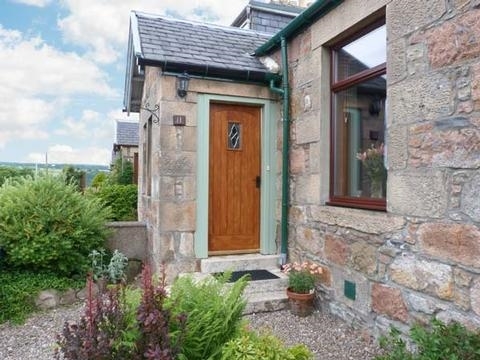 A lovely, semi-detached house 1.5 miles from Aberlour has two spacious bedrooms on the first floor, while the ground floor has a lovely sitting room and a spacious dining room situated off the well-equipped kitchen. 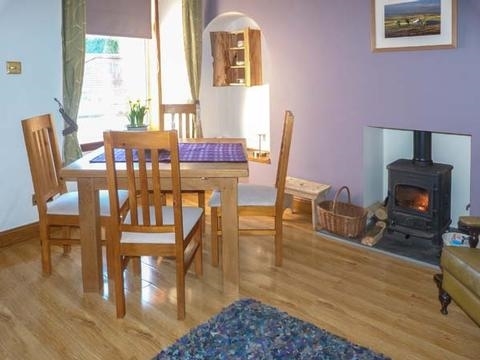 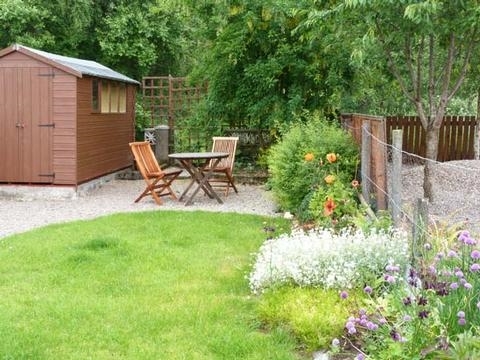 Distillery Cottage is a lovely, semi-detached cottage 1.5 miles from the charming village of Aberlour. 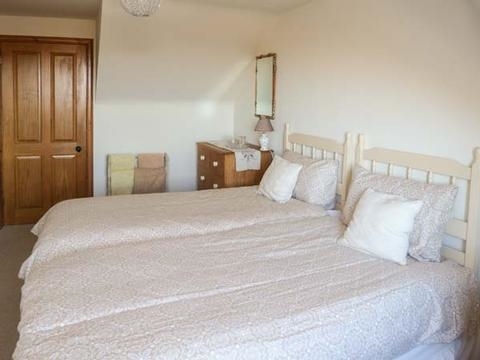 With two spacious bedrooms on the first floor, a double and a twin, it sleeps four comfortably. 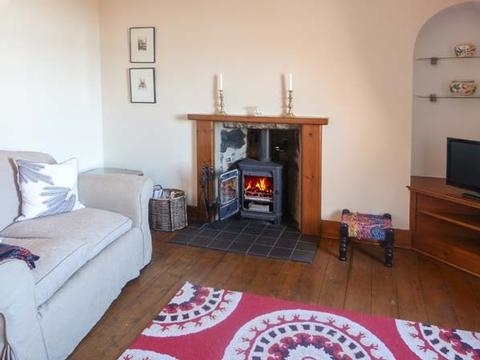 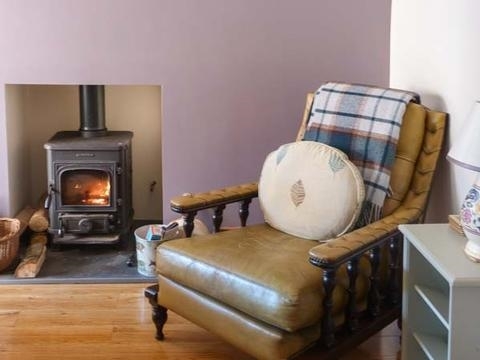 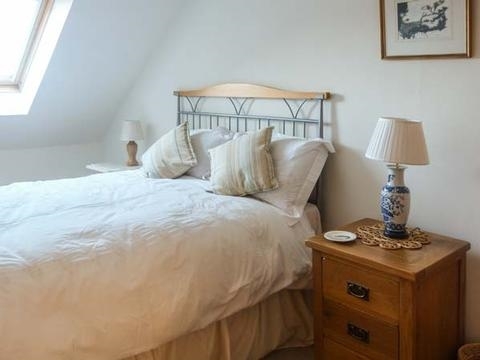 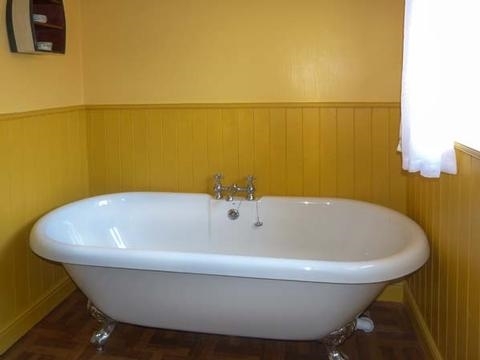 On the ground floor there is a bathroom with roll-top bath, well-equipped kitchen, dining room with woodburner and a quaint sitting room with woodburner. 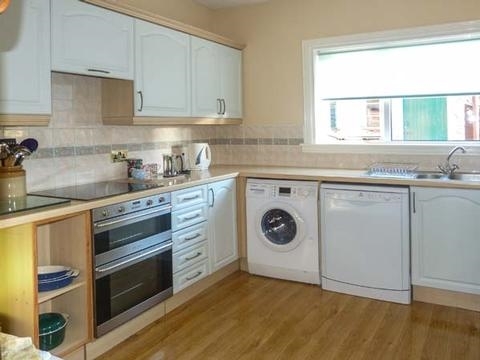 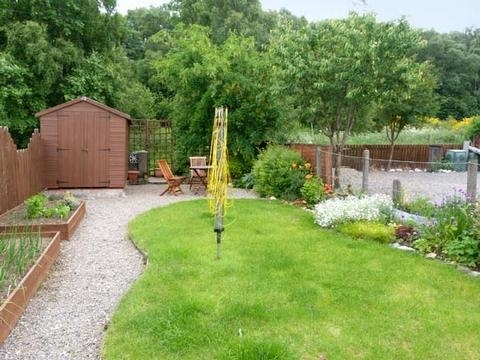 Outside there is an enclosed garden with a delightful seating area and off road parking for 1 car. 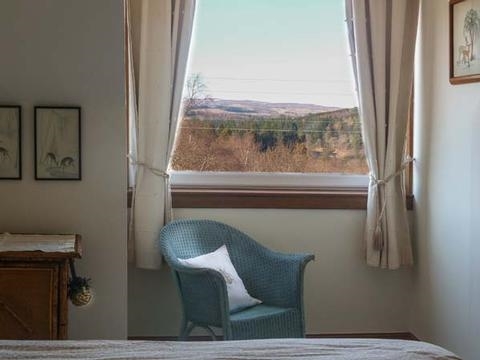 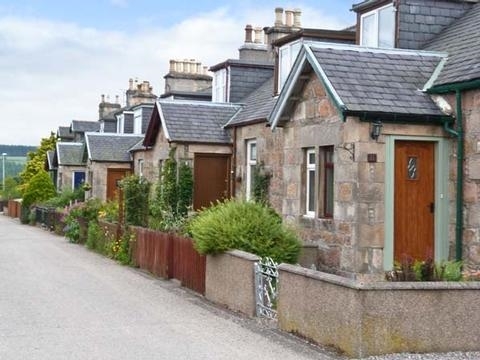 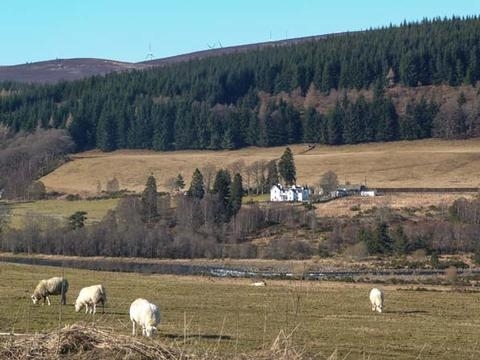 Distillery Cottage is convenient for fishing and walking, making it a great base for an outdoors holiday and is the perfect place to enjoy time together, getting out and about in the wonderful Scottish countryside.